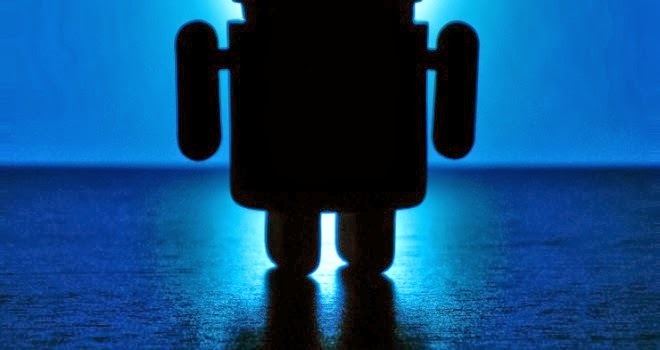 Is your Android device really safe? The number of malware targeting Android devices is rising exponentially. The threat to your android device is very much real. However, there are some basic precautions that can keep your device safe. 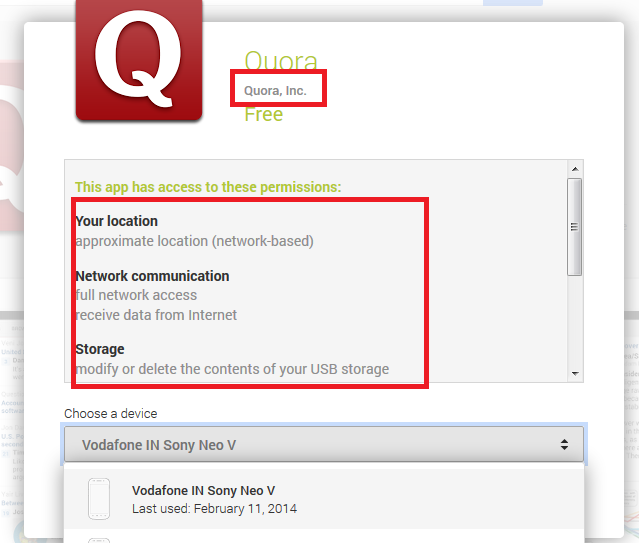 How can I prevent a virus entering my mobile device? Although Google takes care to prevent malicious applications in the Play store, there is no guarantee that they are safe because it is easier to get your application listed on Google Play Store than on Apple App Store. Before installing any application on Android, a user should verify whether the application is made by a well known and credible company. Most of the time, the publisher of the application has a website and it is wise to check it. Also take a note of different permissions the application requires. 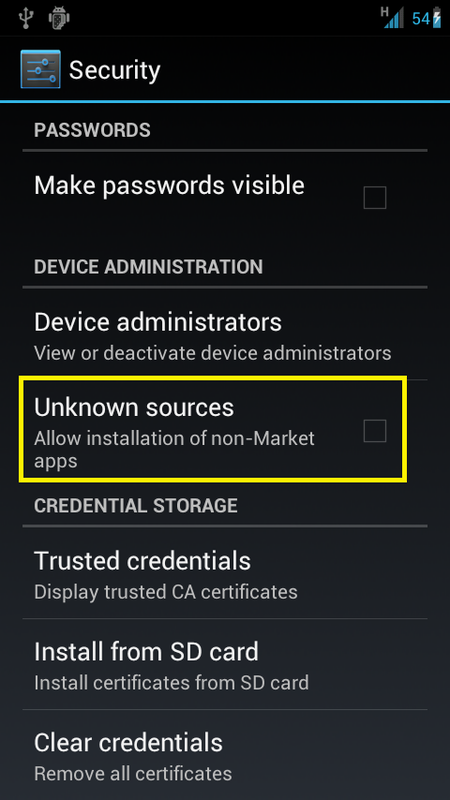 Also if possible avoid installing applications that are not listed on Google Play store. It is easier for a virus to enter your device if it has infected your desktop. When you plug in your phone in Mass Storage mode, a virus detects this and quickly installs itself. As most viruses and spyware are designed for Windows / Macs it is advisable to use a Linux operating system for transferring data on your android phone. While surfing the web on your android device, many websites will ask you to install their mobile application to make your browsing experience better. Not all of these mobile applications are safe. Also it is wise to make sure that the Unknown sources option is disabled for your device. It can be found under Settings , Security option. When this setting is disabled, you won't be able to install devices that are not on the Google Play Store.